Over the past several months, I have found it difficult to focus on reading and felt like maybe I was in a reading rut. However, I believe that there are times when I am just overwhelmed and don’t know which book to start or I begin to juggle multiple books. Yet, I am really not savoring what I am reading. 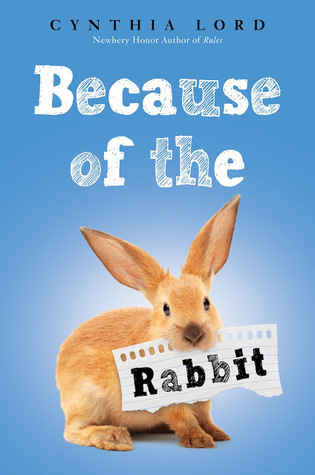 Lately, I decided to focus on audiobooks and getting to titles that I have already purchased and listening to about one a week along with a stack of picture books and cookbooks. 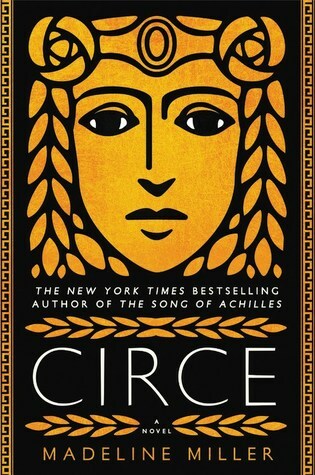 I started the audiobook of Circe by Madeline Miller but put it on hold since I didn’t feel like I could focus enough to keep all of the characters straight in my mind. I will come back to it when I have a longer drive and can focus more for the initial part of the book. I decided to switch over to The Parker Inheritance by Varian Johnson (Arthur A. Levine Books, 2018) and loved the book, and loved the narrator of the audiobook. If you haven’t read this one, add it to your list of audiobooks. I really have enjoyed seeing how Johnson has been growing as a writer since The Great Green Heist. I discovered that the Los Angeles Public Library has a fantastic collection of cookbooks and I have been placing holds on all of the books i have been hearing about or wanting to read. Some books have been available more quickly and others have longer holds but I am in no rush. I just enjoy when they show up. Here are the two from this past week. The Smitten Kitchen Cookbook by Deb Perelman (Knopf, 2012) - I love Deb Perelman’s blog and thought I would take a look at her cookbooks to see if I need to own them or not. 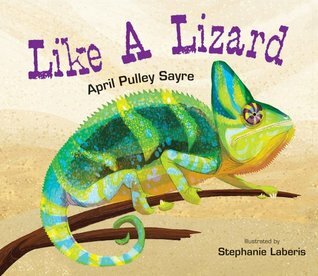 I liked this one but I want to see her newer book before deciding which one I want to buy. Bottom of the Pot: Persian Recipes and Stories by Naz Deravian (Flatiron Books, 2018) - I moved school districts in August and my new District has a very large Middle Eastern population. Our office potlucks have been a new experience for me with dozens of dishes that are new to me. I heard Deravian on The Splendid Table and thought it would be fun to read her book. Now I want to make Tahdig (the rice dish on the cover of the book). 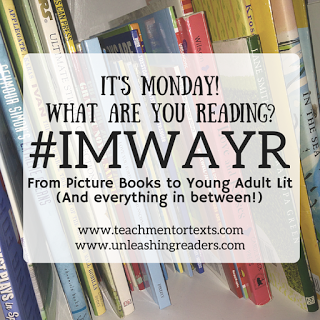 Last week, we a super busy week, so I didn’t get through as many books as I hoped. Also, I started several books and rotating through them. Another by Christian Robinson (Simon & Schuster, March 5, 2019) - This comes out tomorrow and is a wonderful wordless picture book. Becoming by Michelle Obama (Random House Audio, 2018) - Audiobooks tend to take awhile for me to read since I don’t have a particularly long commute and I tend to save them for when I will be in the car for a bit longer. I enjoyed Obama’s narration of her memoir. Nevermoor: The Trials of Morrigan Crow (Nevermoor #1) by Jessica Townsend (Little, Brown Books for Young Children, 2017) - A friend recommended the audiobook and I am only listening to this on longer drives. 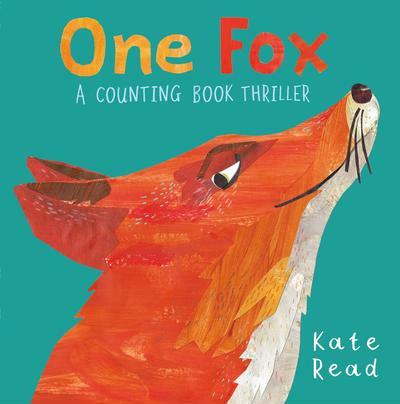 It definitely has a wonderful narrator and the premise of the book is fascinating. Iliad by Gareth Hinds (Candlewick Press, March 12, 2019) - I recently received this book from Candlewick and it is a beautiful companion to Hinds’ Odyssey graphic novel. 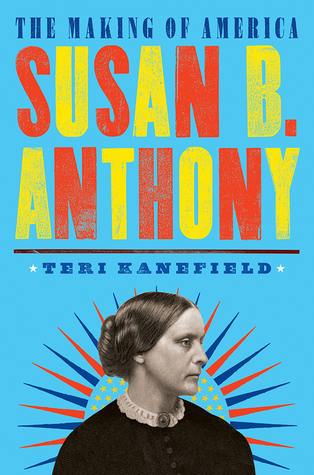 The Library Book by Susan Orleans (Simon & Schuster, 2018) - This is one of 12 books on my adult book reading challenge for the year. Deep Work: Rules for Focused Success in a Distracted World by Cal Newport (Grand Central Publishing, 2016) - My one little word for this year is FOCUS. I have a few books that I have marked to read on the topic and this is the first one. I will probably follow up with a separate blog post in the future. It has been too long since I joined up with this wonderful community and I am hoping to participate again on a weekly basis. The Visitor by Antje Damm, Translated by Sally-Ann Spencer (Gecko Press, 2018) - I missed this in 2018 and so glad I found it. Truly a special story. The Big Umbrella by Amy June Bates, Juniper Bates (Simon & Schuster, 2018) - Add this one to your collection of inclusive stories. Hazelnut Days by Emmanuel Bourdier, Illustrated by Zau (Mineedition, 2018) - I don’t want to spoil the ending of this one but it is definitely worth the read. They Say Blue by Jillian Tamaki (Groundwood Books, 2018) - This is Tamaki’s first picture book and it is lovely way to explore colors. First Laugh — Welcome Baby! by Rose Ann Tahe, Nancy Bo Flood, Illustrated by Jonathan Nelson (Charlesbridge Publishing, 2018) - I am trying to build my collection of books by Native American authors. Add this one to your collection. The Eye That Never Sleeps: How Detective Pinkerton Saved President Lincoln by Marissa Moss, Illustrated by Jeremy Holmes (Abrams, 2018) - I was fascinated by this picture book biography about Allan Pinkerton. Sea Bear: A Journey for Survival by Lindsay Moore (Greenwillow Books, January 22, 2019) - This fictional text would pair nicely with a nonfiction text on polar bears and climate change. The Roots of Rap: 16 Bars on the 4 Pillars of Hip-Hop by Carole Boston Weatherford, Frank Morrison (Little Bee Books, January 8, 2019) - Wow! The text and illustrations in this book are amazing. The Very Impatient Caterpillar by Ross Burach (Scholastic Press, February 26, 2019) - This would pair nicely with a nonfiction text on the life cycle of a butterfly. 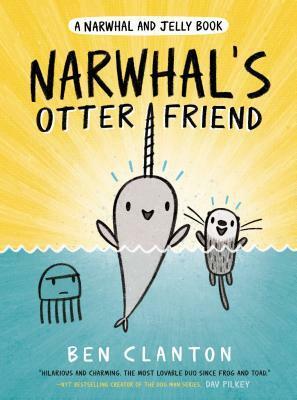 And this one will make a very funny read aloud. What If...? 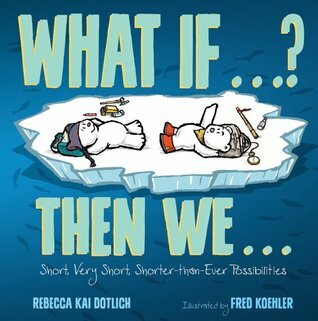 Then We...: Short, Very Short, Shorter-than-Ever Possibilities by Rebecca Kai Dotlich, Fred Koehler (Boyds Mills Press, February 19, 2019) - Click on the title for my recent review of the book and a giveaway. Lubna and the Pebble by Wendy Meddor, Illustrated by Daniel Egneus (Dial Books, March 5, 2019) - If you have a refugee shelf, you will want to add this one to it. I read it to a group of teachers and got all choked up. The Panda Problem by Deborah Underwood, Illustrated by Hannah Marks (Dial Books, April 2, 2019) -This will be a fun read aloud. ¡Vamos! 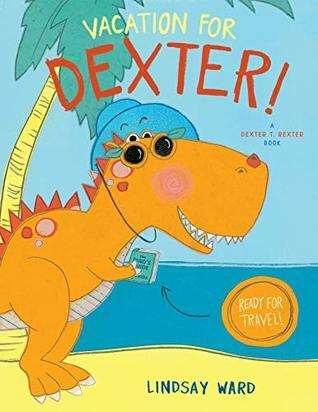 Let's Go to the Market by Raúl Gonzalez III (Versify, April 2, 2019) - A new picture book coming from Kwame Alexander’s imprint. VERSIFY. The kids I shared this one with really enjoyed it. The Undefeated by Kwame Alexander, Illustrated by Kadir Nelson (Versify, April 2, 2019) - A new picture book by Kwame Alexander and Kadir Nelson. You will want to pick this one up. Fox & Chick: The Quiet Boat Ride: and Other Stories by Sergio Ruzzier - I really enjoy Ruzzier’s Fox and Chick characters. This one is as good as the first one. How I Became a Spy: A Mystery of WWII London by Deborah Hopkinson (Knopf Books for Young Readers, February 12, 2019) Click on the link for my review of this book. Extraordinary Birds by Sandy Stark-McGinnis (Bloomsbury, April 30, 2019) - I am still trying to figure out how to sum up this book. I do think that books about children in foster care are needed and also hard because every child has such a different experience. I was definitely drawn into this book and glad I read it. More to come. For those who like cookbooks, I have gone back into a phase of reading them. I was excited to see that the Los Angeles Public Library has such a fabulous collection of new or newish cookbooks and cooking memoirs. Cravings: Hungry for More by Christy Teigen and Adeena Sussman (Clarkson Potter, 2018) - This one I think I will pick up. Lots of recipes I want to try. Thoroughly Modern Milkshakes by Adam Reid, Photographs by Andre Baranowski (W.W. Norton, 2009) - This was recommended on a podcast I listen to and I was curious to check it out. I am still craving milkshakes. The Grand Central Baking Book: Breakfast Pastries, Cookies, Pies, and Satisfying Savories from the Pacific Northwest's Celebrated Bakery by Piper Davis, Ellen Jackson (Ten Speed Press, 2009) - This one also came from a podcast recommendation and right now I am going sugar-free and gluten free so I was just enjoying this but have no plan to make anything for awhile. Buttermilk Graffiti: A Chef’s Journey to Discover America’s New Melting-Pot Cuisine by Edward Lee (Artisan 2018 - I enjoy travel memoirs especially those that talk about culture and food.